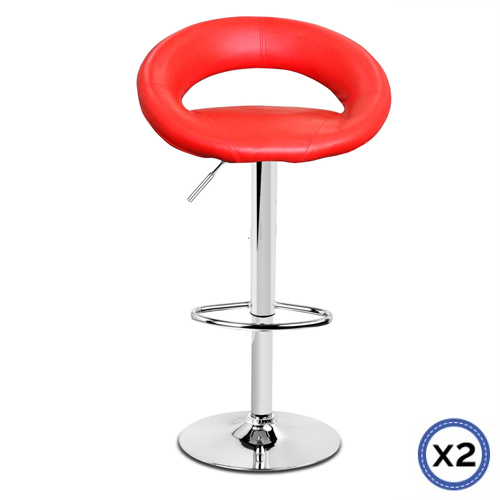 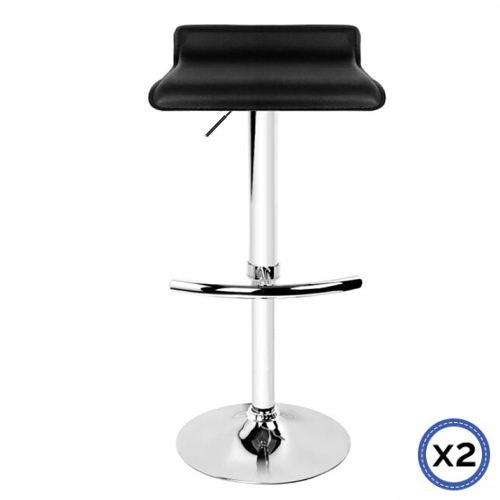 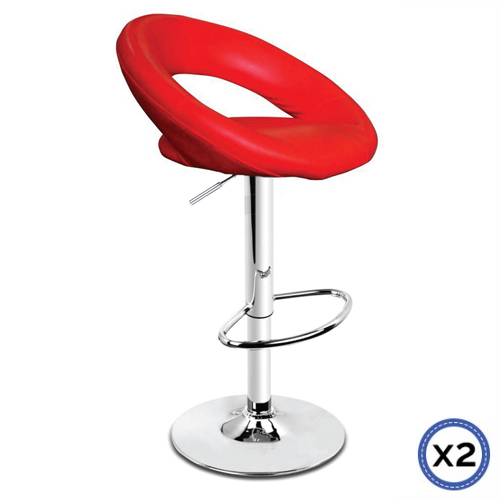 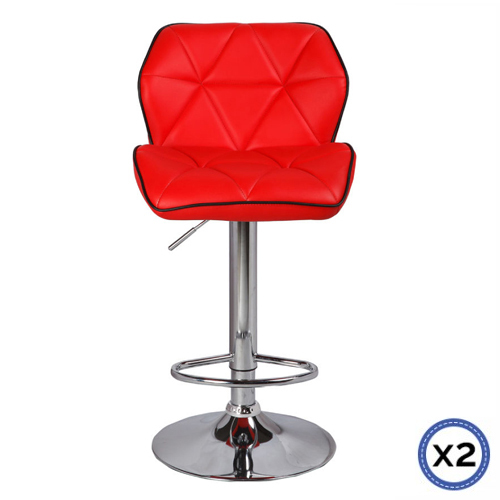 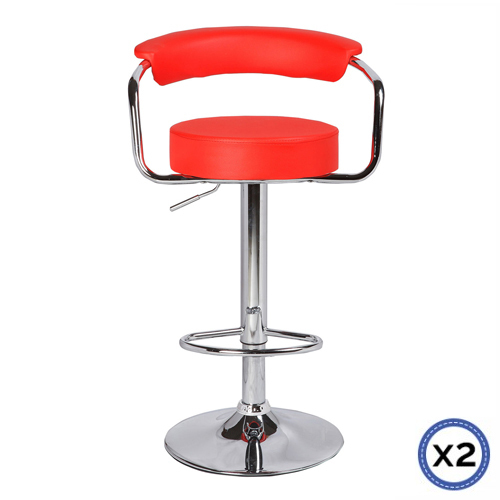 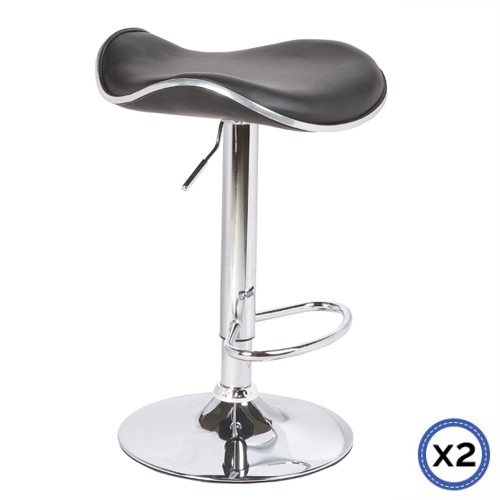 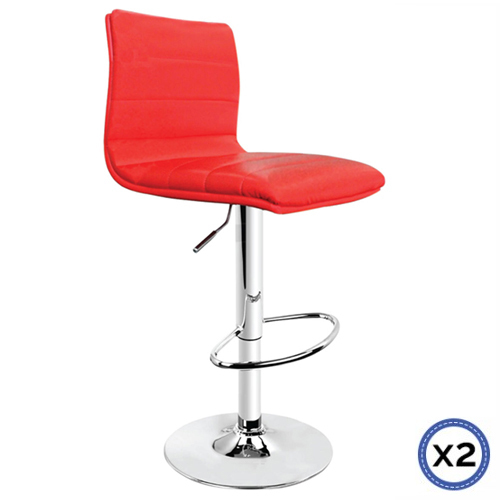 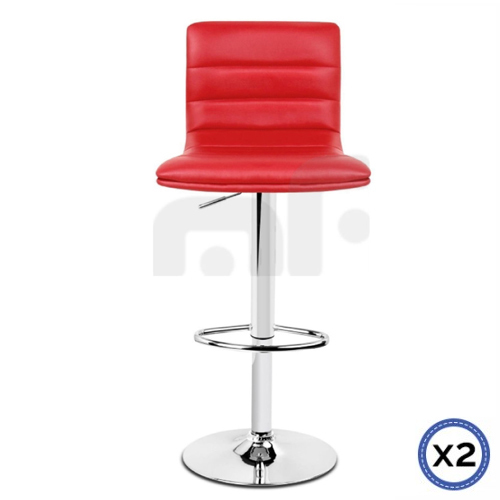 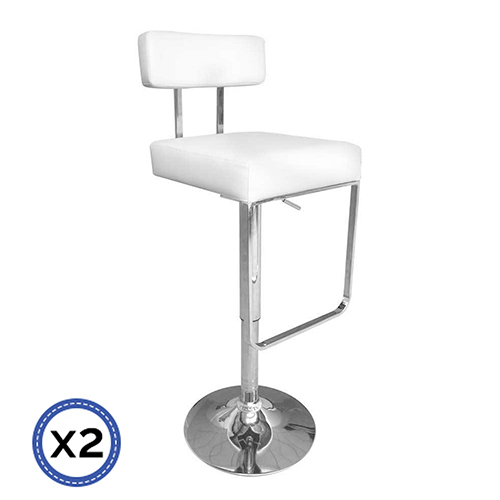 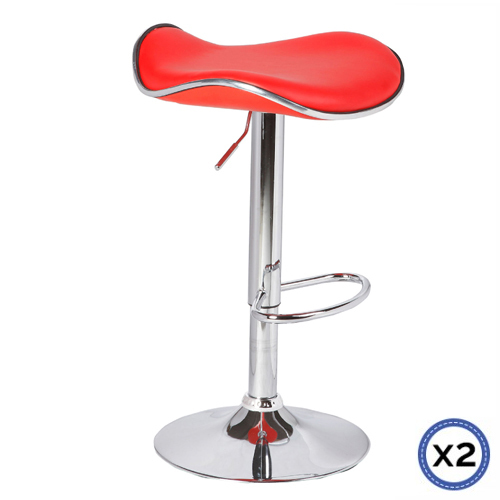 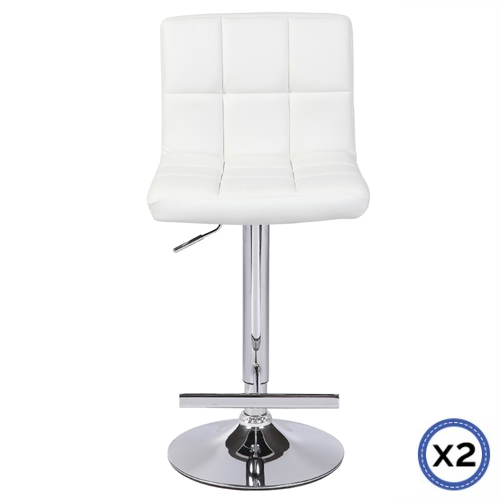 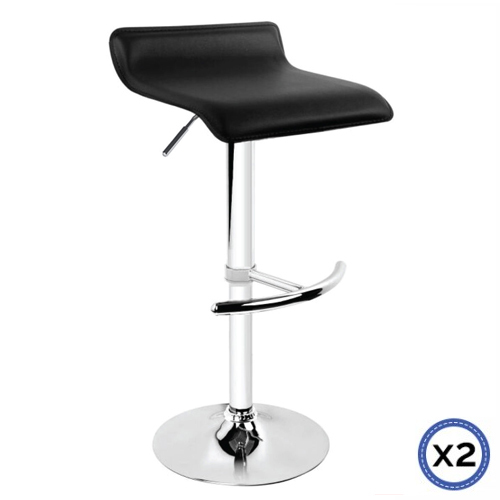 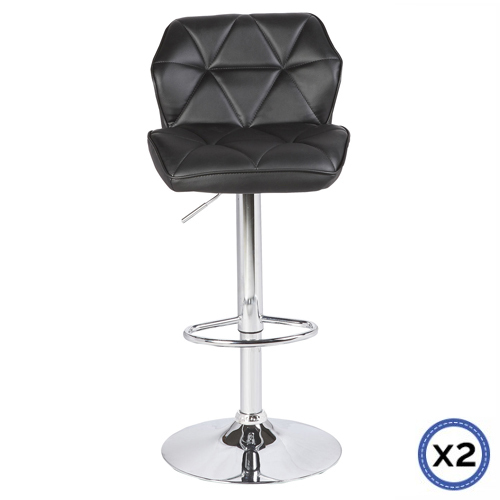 With a contemporary modern design, this stunning bar stool has an upholstered Polyurethane leather seat along with padded foam, which is not only very comfortable, but also very easy to maintain and keep clean, ideal for a kitchen or breakfast bar setting. 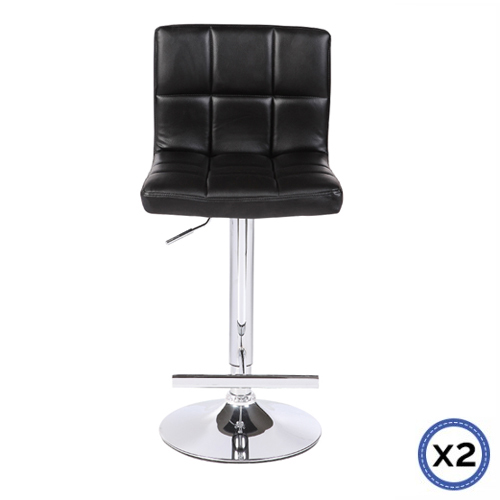 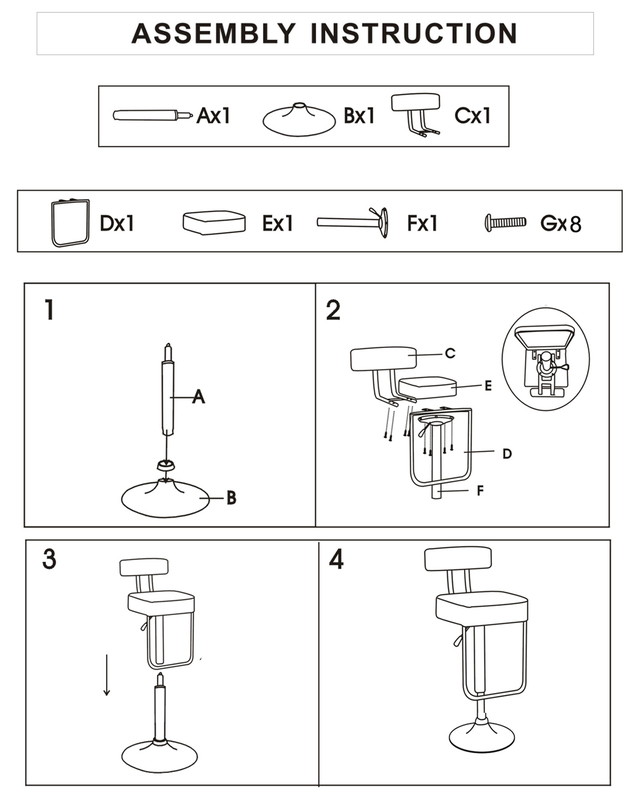 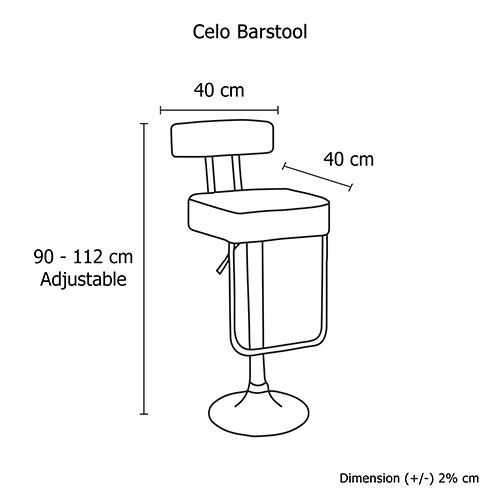 For your maximum relaxation, the height of the stool can be adjusted according to your height requirement with the metal gas lift. 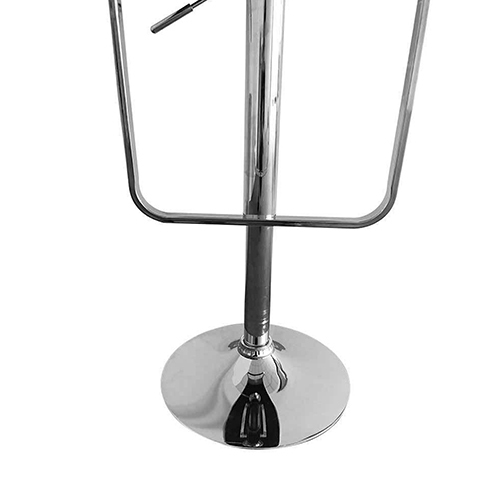 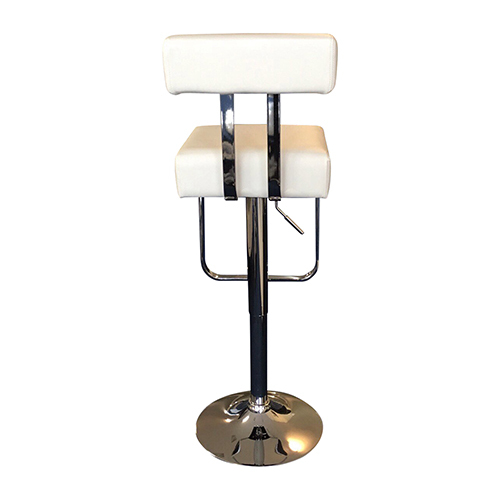 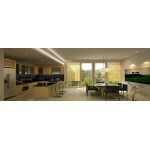 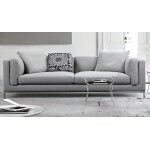 It is adjustable up to 90 cm to 112cm, this will make it well-suited for bar height tables and bar. 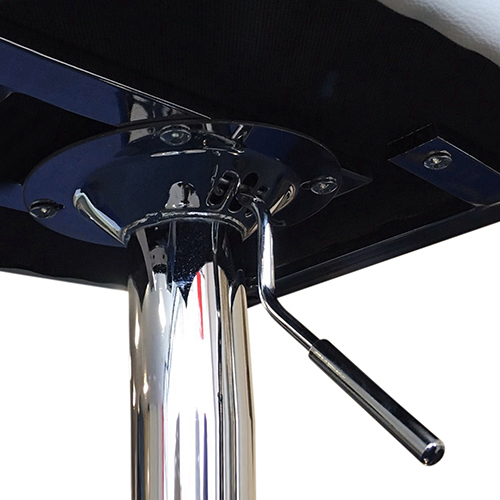 Pneumatic lever is provided under the seat for easy height adjusting purpose. 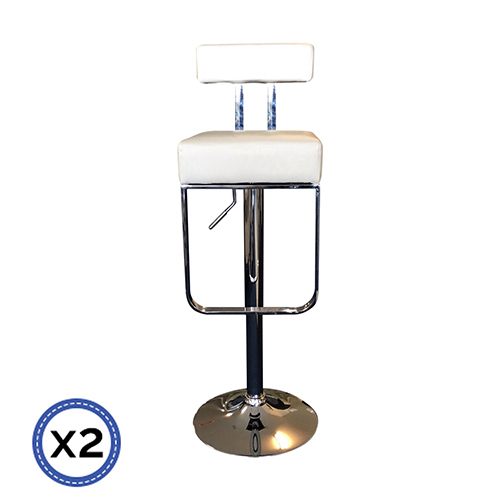 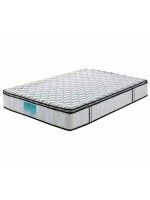 Comes with heavy duty footrest which increases your comfort level, helps maintain correct posture and reduces the risk of injury. 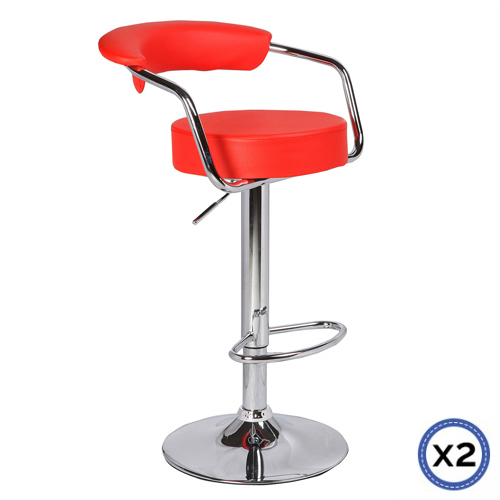 The shiny texture of this chrome based footrest will offer you all the feel of the latest trend.